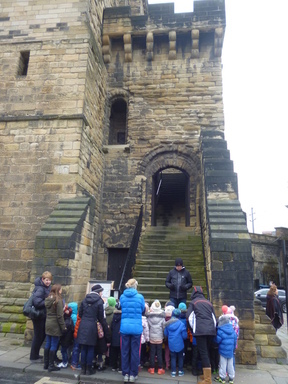 Year 1 had a fantastic day visiting Newcastle castle. The children were all very enthusiastic about trying on armour and learning how to handle a sword. 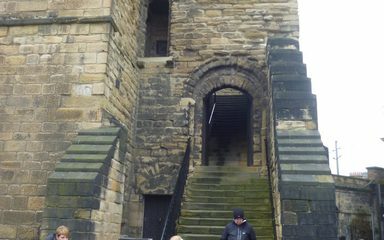 They also found out lots about the castle itself from our tour guides Kathy and Bill.